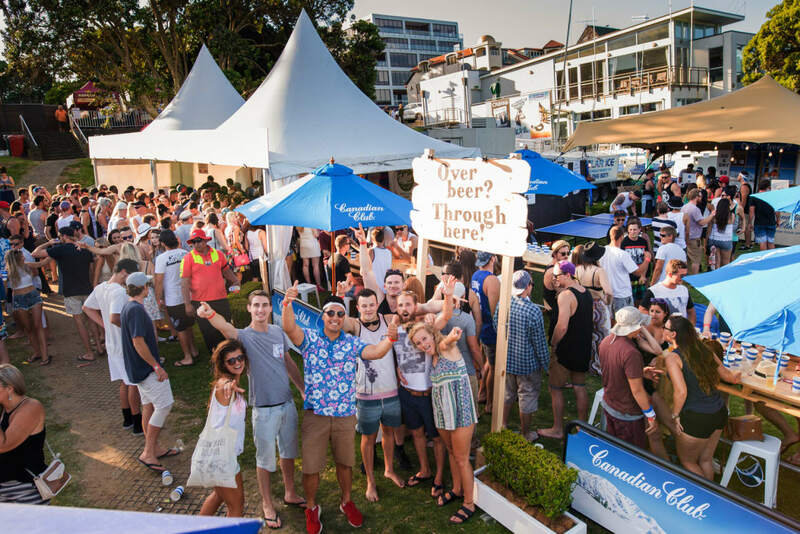 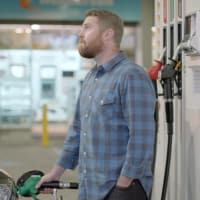 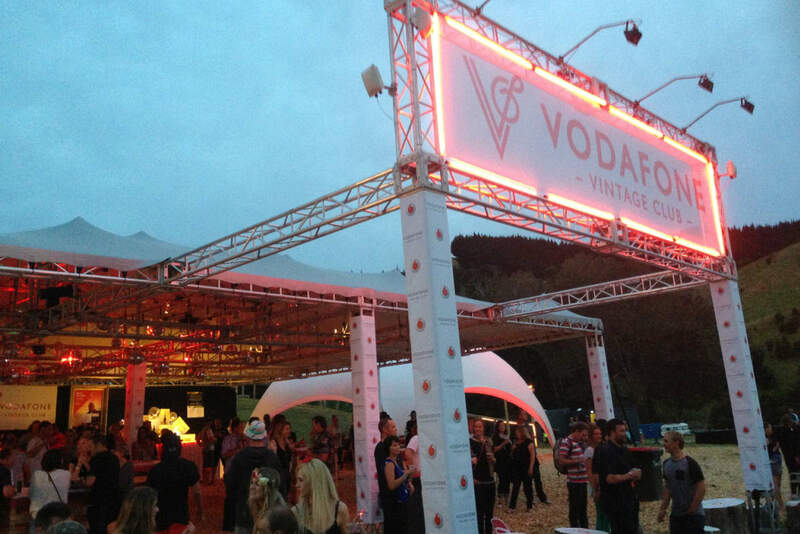 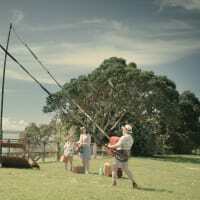 Copper Brand Experiences were New Zealand’s first experiential agency. 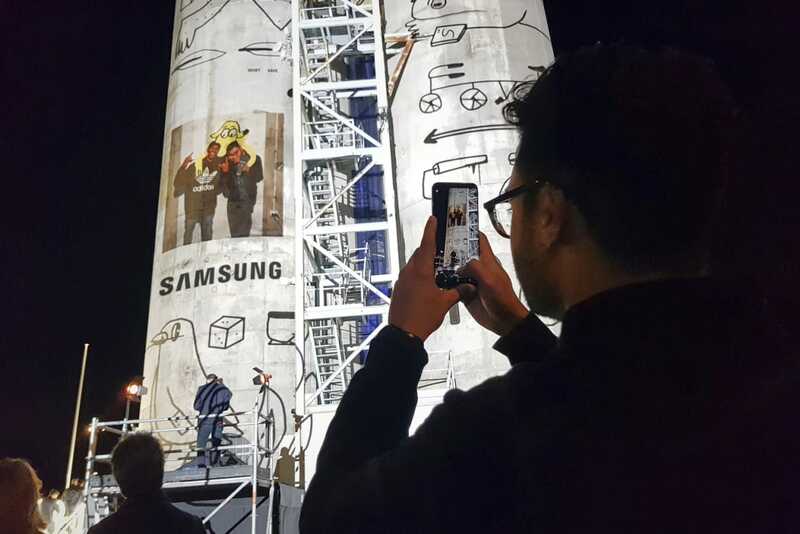 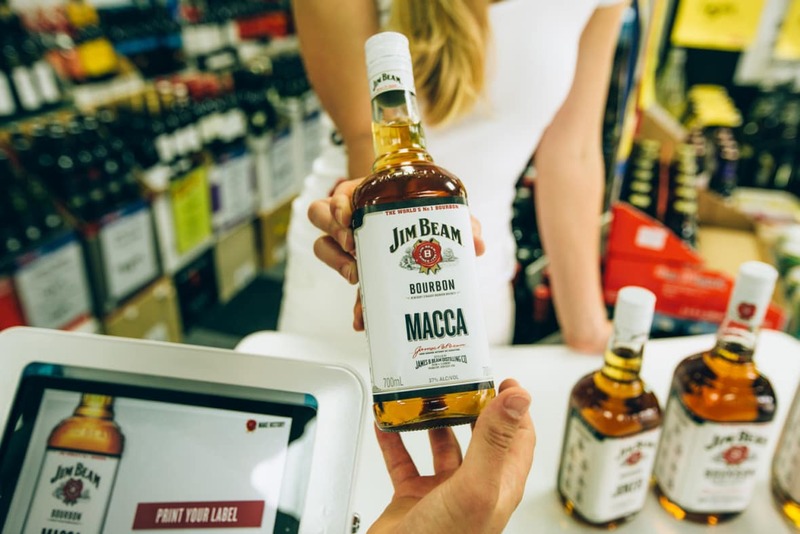 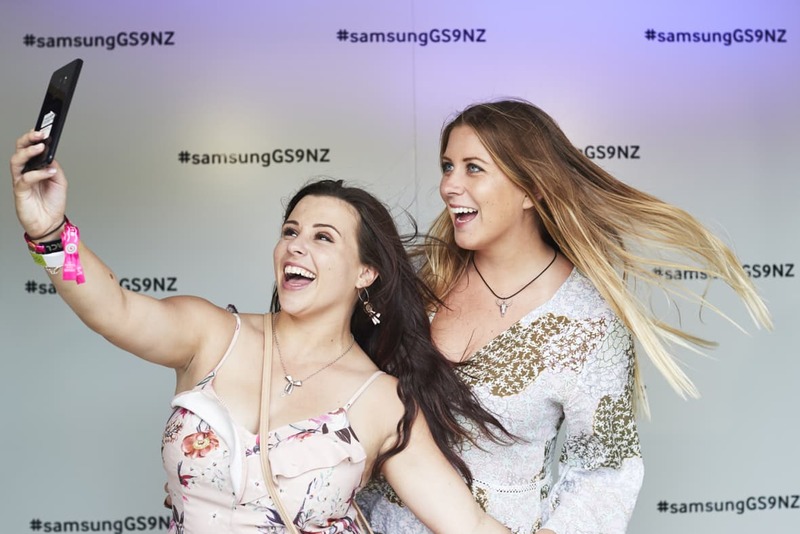 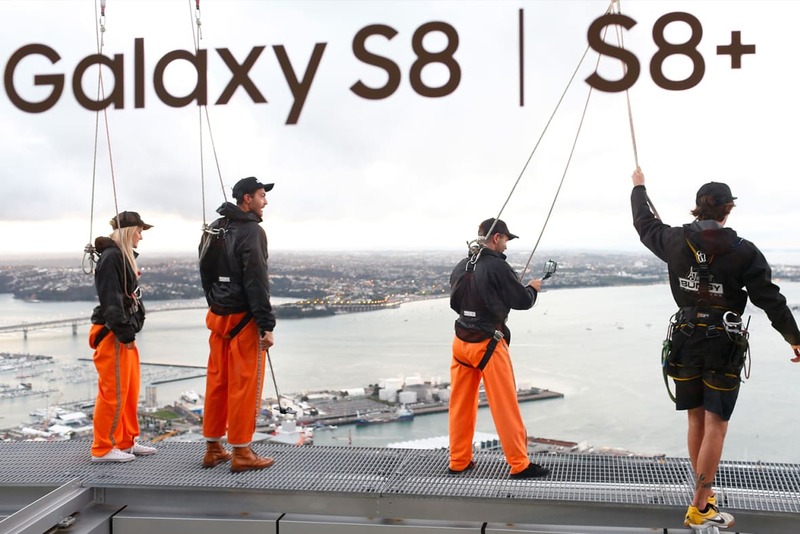 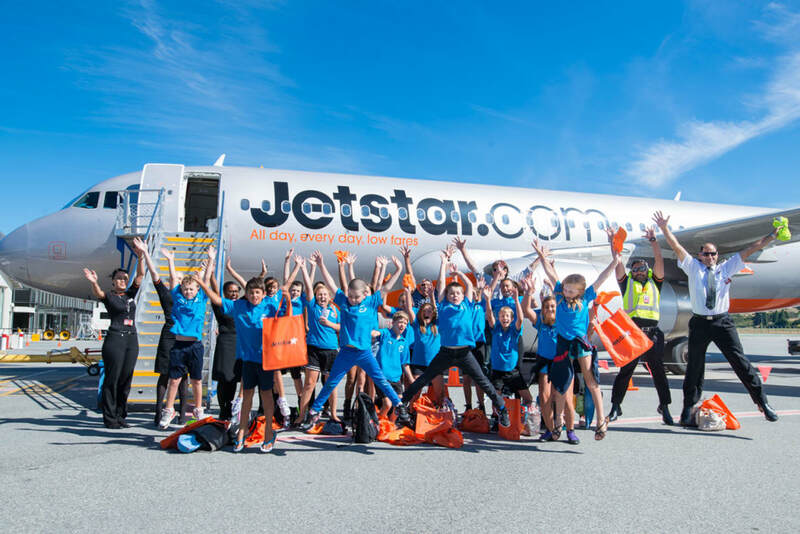 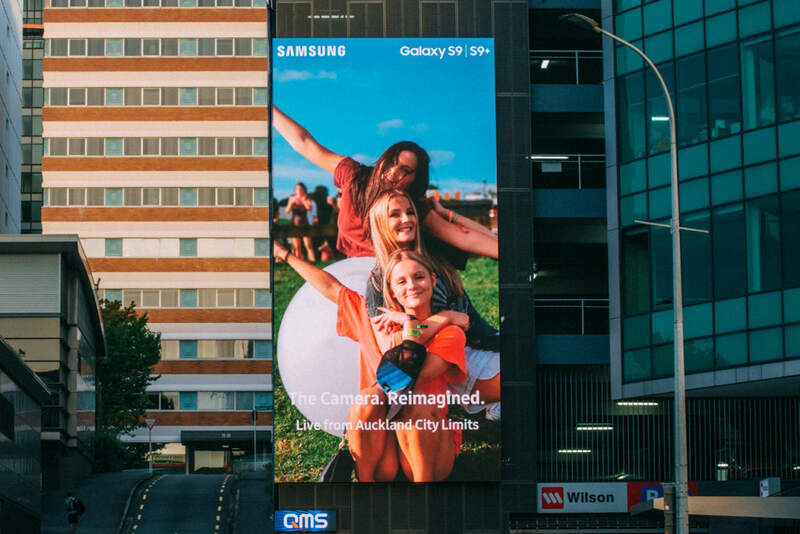 Over the last 14 years they’ve delivered powerful experiences, connecting many of the World’s biggest brands to the people of New Zealand. 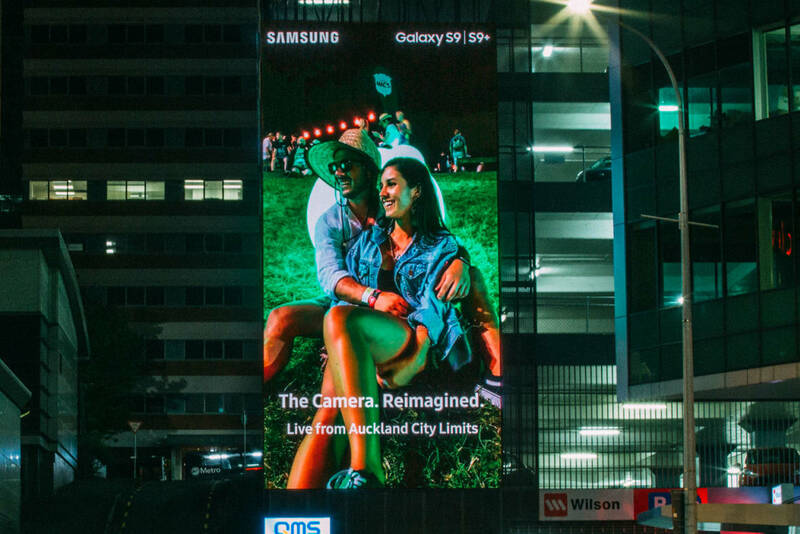 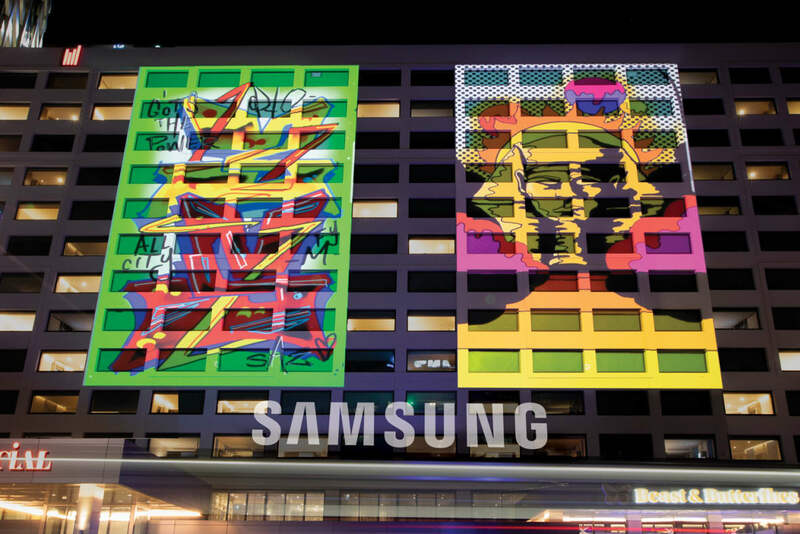 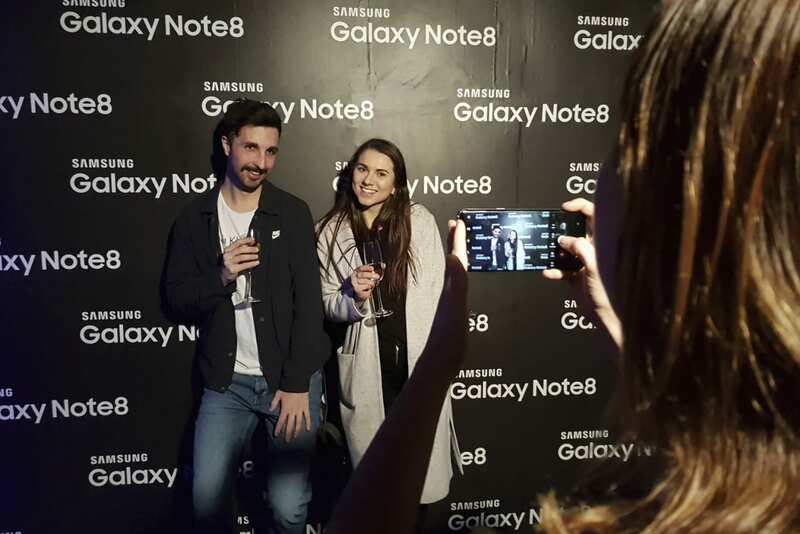 Their unique and memorable brand experiences are designed to share, building stories and conversations that are amplified through compelling content that spreads across multiple media channels and leveraged through social and influencer networks. 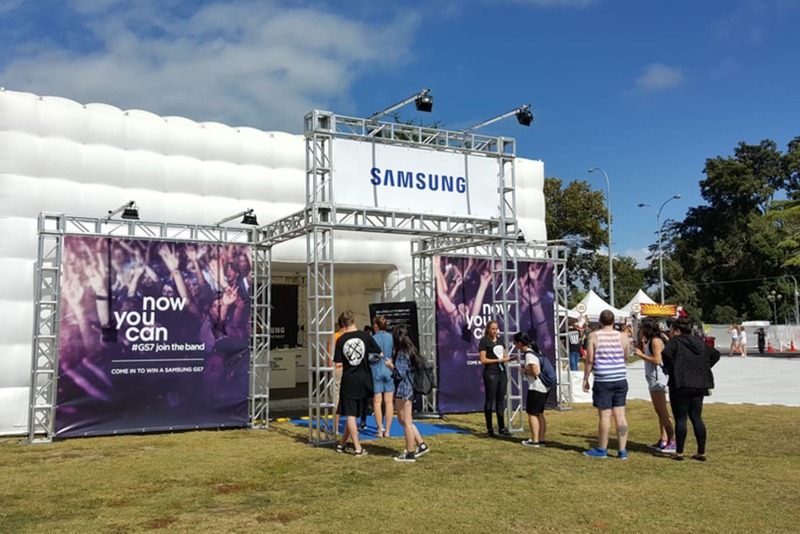 In a noisy marketing environment, their events and experiences capture people’s imagination, creating emotions and generating brand love.